Safe, secure, reliable systems designed to protect people and property. 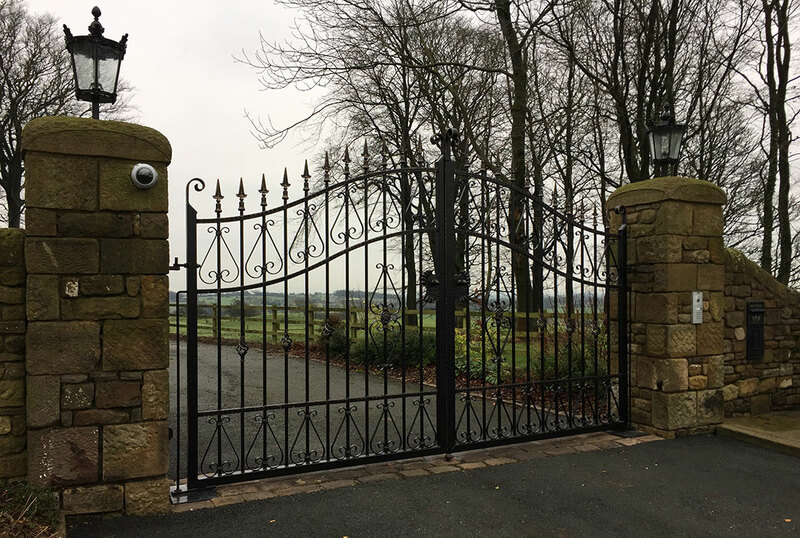 We are Astley Access Automation and we provide the complete package for automated gate and security systems including design, manufacture, installation, maintenance and repair. 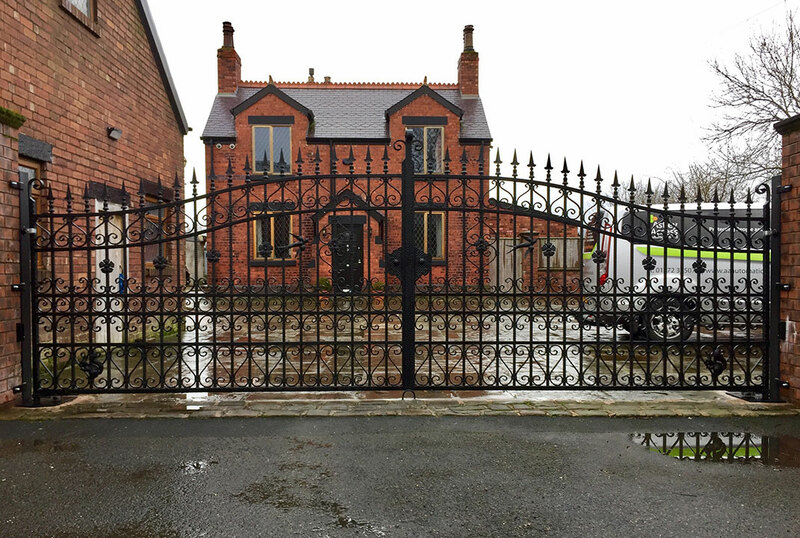 Based in Lancashire but working throughout the Northwest and beyond, we offer you complete design flexibility but also honest advice and expert knowledge. That all sounds great but what do we really do? New installs for domestic, commercial and industrial locations. Faulty System? We can help. Find out more about our repair services. We can tame those unruly gates and make you love them again. Keep your gates safe and certified. Find out more about our service options. Looking for a fresh new system? Find out more about our full install service. 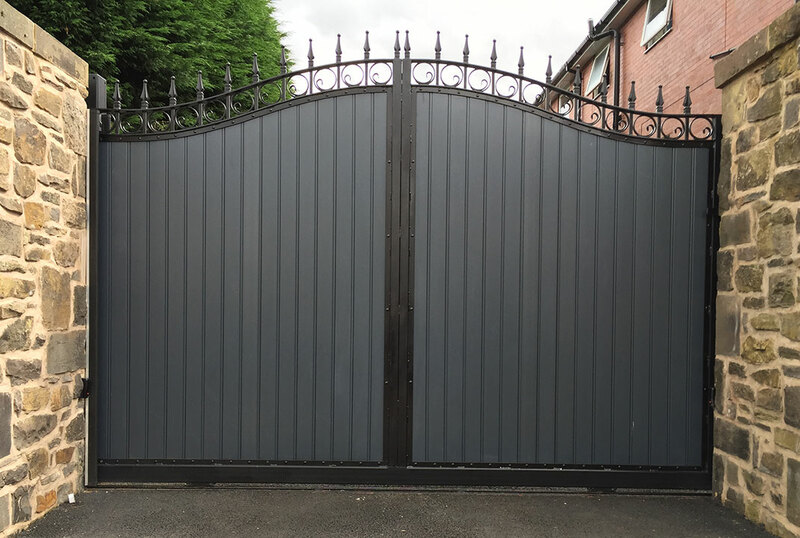 We can design, manufacture, install and maintain your gate systems. Barriers, bollards and access controls. 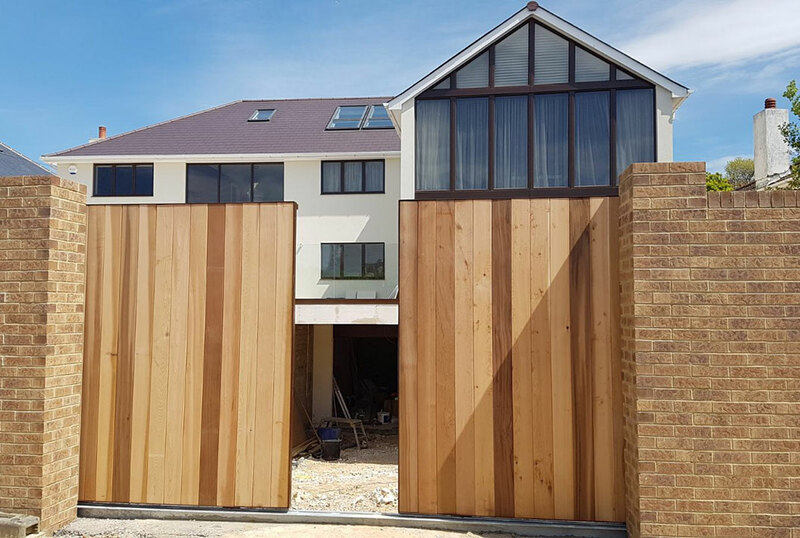 Need more than just an automated gate? Click here to find out more about access control and bollards.